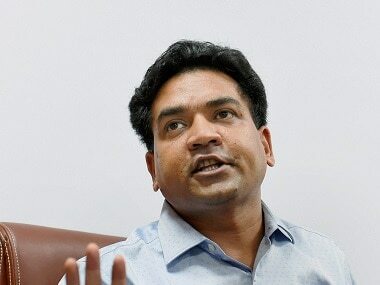 A day after filing a complaint against rebel Aam Aadmi Party (AAP) MLA Kapil Mishra for posting a video on Twitter advocating attacks on "traitors", Department of Telecommunications (DoT) official Ashish Joshi suspended on Tuesday for no stated reason. Joshi had written a letter to Delhi Commissioner of Police Amulya Patnaik on Monday, urging the top police officer to take action against the "inflammatory and incendiary video" and for "hate mongering" under Section 153A of the Indian Penal Code. 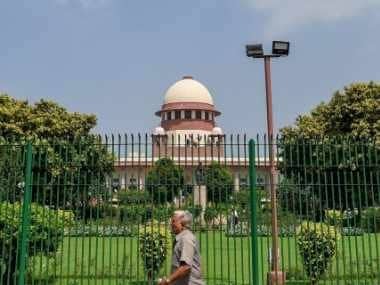 The complaint had also said that Mishra's clip "violated" Prime Minister Narendra Modi's direction to not attack Kashmiris. 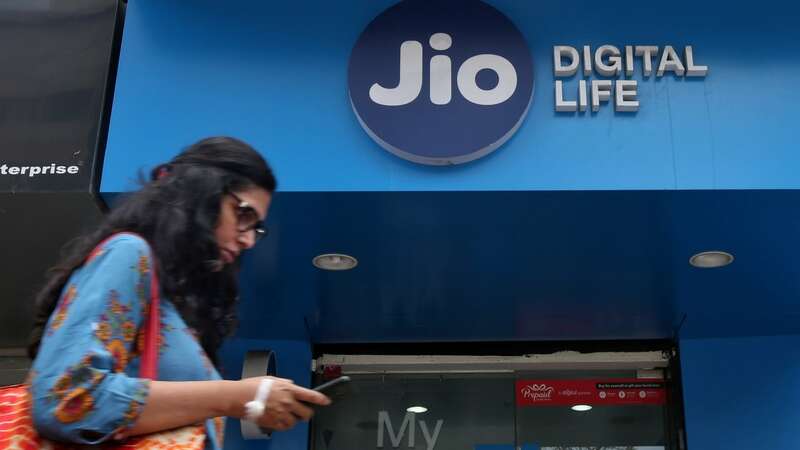 DoT assistant director general OP Jairath issued the suspension order, which only said the department was contemplating taking disciplinary action against Joshi, and that he will be placed under suspension with immediate effect. Joshi is a 1992-batch Indian Post and Telecommunication Accounts and Finance Service officer. According to The Print, sources in the DoT said Joshi was suspended for misusing his official position by sending the complaint against Mishra on his official letterhead and for violating of conduct rules. In the 2.18-minute clip, Mishra says "we will wage a war against traitors" for their anti-national comments. He also sings that they "should be dragged out of their homes onto the streets". Mishra then goes on to call for violence against actors Naseeruddin Shah and Kamal Haasan, Congress minister Navjot Singh Sidhu, lawyer Prashant Bhushan, journalist Barkha Dutt and activist Shehla Rashid. 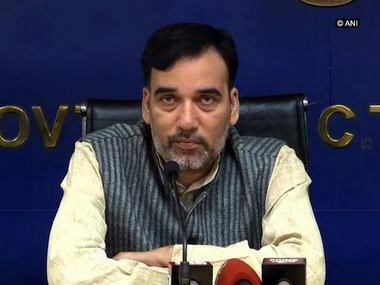 He mentions an article in The Caravan magazine, which was a caste-based profiling of the jawans killed in the Pulwama terror attack, and also says there are some reports that called stone pelters innocent. Immediately after Joshi's suspension, Mishra tagged lawyer Bhushan, Rashid, Krishnan and Ashutosh in a tweet and said, “The person whose fake letter you wanted to use to get me arrested has been suspended.